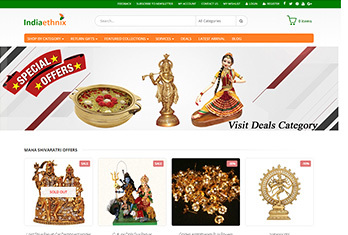 E-commerce website should be fast and easy to use. A cumbersome website, a problem in checkout procedure or website speed can easily convince your client to loose confidence to buy from your website. Keeping in a proper share and smooth execution is as important as your product / service. 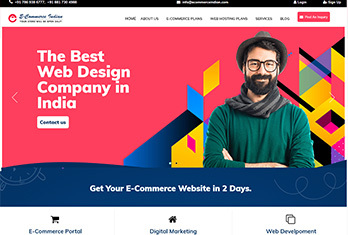 Being as a top ecommerce website design company, we know how to keep your customer attention with very less efforts and surprise them with showing relevant information they want to have, which makes your job lot easier to convert them as a customer. 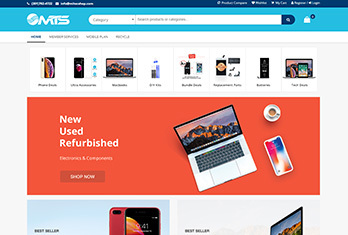 Our website crafting process begins with research and methodology assuring who your customer base are, what kind of person will visit and what gets them eager to shop so we can plan the best site to direct them through the checkout procedure. The ultimate goal of any ecommerce company is to keep the customer happy and easy to access on a glance so they can easily process the checkout, which makes a LEAD as CUSTOMER which can be one of the most important factor of your website as well. 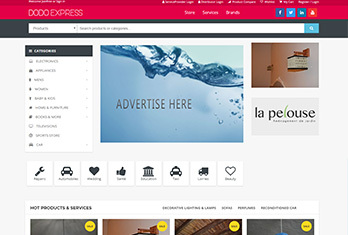 We use our custom (Build by FODUU) CMS system to create online shops for our customer. We work because of its consistent updating without any website break, more secure to use and easy to understand interface. We hold fast to PCI consistence in regards to security and encourage different measures past PCI consistence. We recommend our customer to have a beautiful display of any individual product, which can impact your business on a “online show” market. As people demands are growing from local business to global business sector its important for any business to display all the possible details in a more comprehensive and attractive way. Then post-launch, we can partner with your team for ongoing a/b testing to increase conversion rates or plan digital marketing campaigns to increase sales. Our online digital marketing is also a core service we provide to most of our customer those who would like to target new audience to serve and eager to grow their business to large scale business. Multi vendor Marketplace Websites are one of the top trending business model. Which can make your business grow from zero to hero with high scale structure. When you have high goals, go for enterpise level to deal with millions of products on a go. 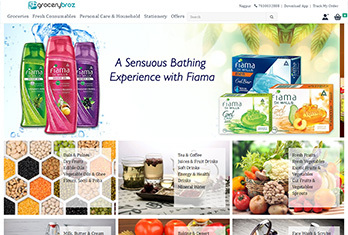 We hold ability in making imaginative, intelligent, versatile, and execution situated web based e-commerce website. We have a splendid reputation with many fruitful web based business ventures conveyed till date. Our company is focused on holding fast to the accepted procedures and continually conveying tasks in time. Our company has prepared e-commerce masters and engineers with rich range of abilities and experience. We give best-in-class administrations to guarantee that your e commerce website always ready for action on difficult times. We have adaptable commitment models to employ engineers on an hourly, low maintenance or full-time premise. 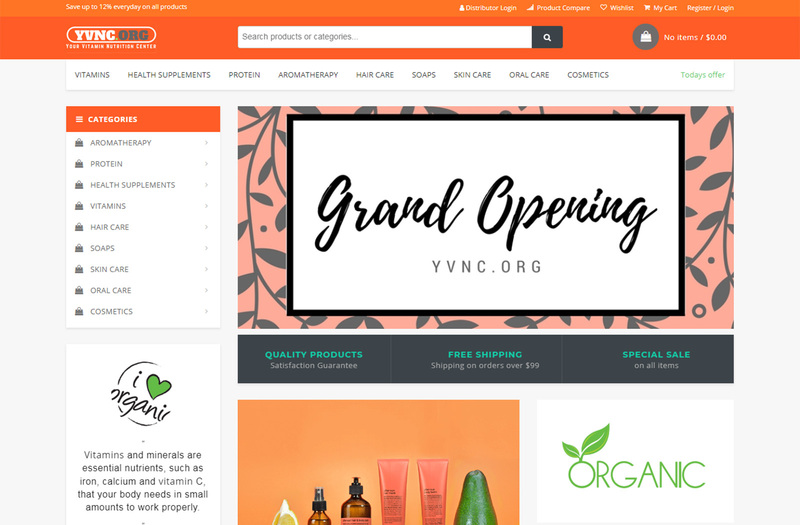 If you're new to ecommerce, you may wonder how you can open a successful online store with little technical expertise, time and investment. No need to worry though—you've come to the right place. FODUU has all the necessary tools to help businesses just like yours sell online with ease. Having packages from very basic range to customized enterprise level websites are available with quality, you can check the packages below. Package can be customized as per your requirement. If you have something specific in requirement please don't forget to mention it. Website completion will take 10 working days to complete Min. If you want it more urgently then charges of $100 Will be added. 100% Advance payment is required for Basic eCommerce website package. For other 50% advance & 50% before hosting. Adding Mobile Tablet friendly design to Basic and Business Package will cost $80 extra. Apart from PayPal and Cash on delivery all the other payment gateway charge $80 for integration per payment gateway. Website charges will be for 1 time, there will be only Domain and Hosting renew charges, which will be $80 per year. Multi Vendor Packages are not mentioned here. For details please contact us. In basic package the graphics are not provided by us. And product images should be provided by client side.